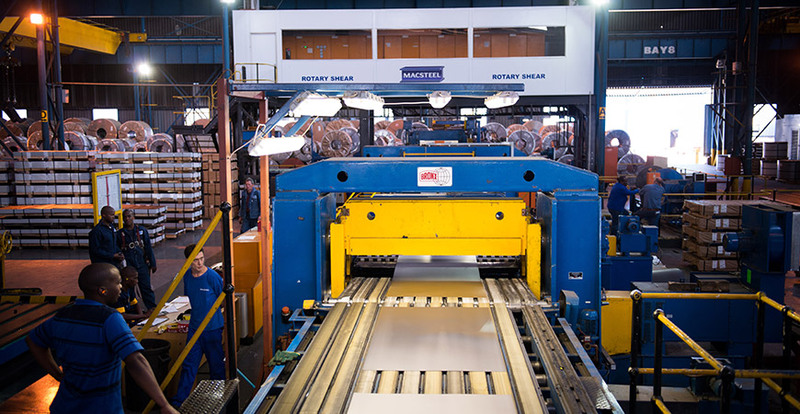 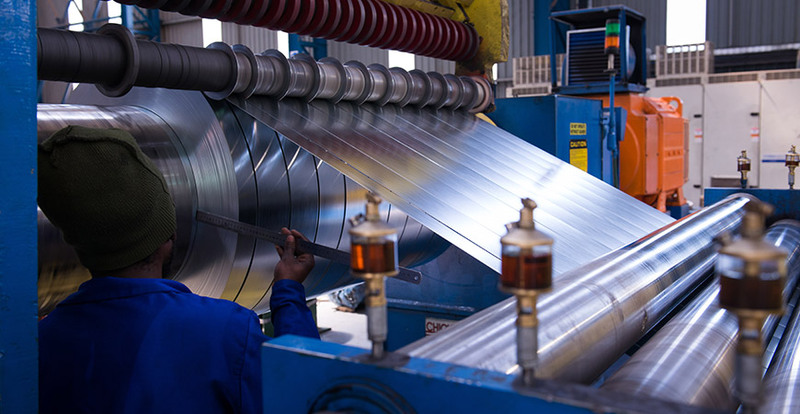 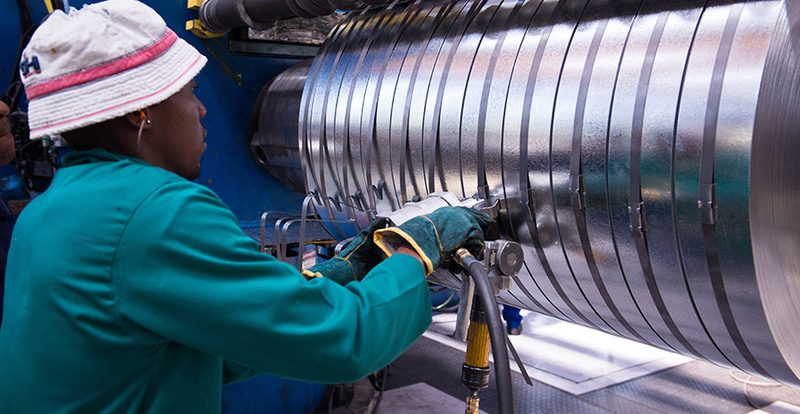 Situated in Wadeville Germiston, and operating from a modern 40 000sqm factory, Macsteel Coil Processing is one of the leading coil and flat sheet processing facilities in Southern Africa. 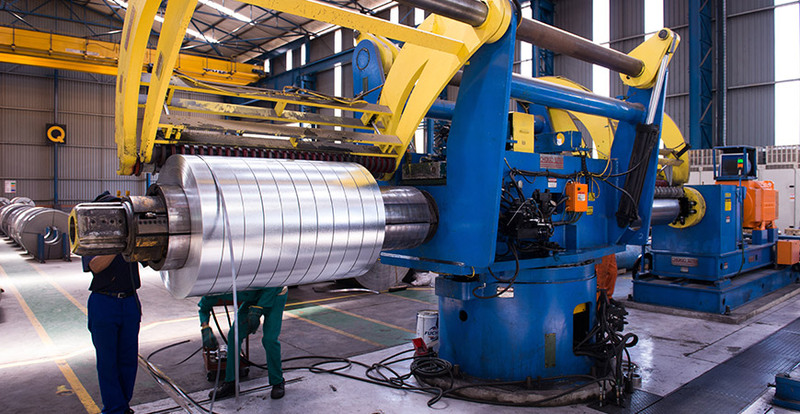 Equipped with ISO SABS 9001:2015 certification and VDA6 quality accreditation, Macsteel Coil Processing’s valued customers are assured of consistently high standards of quality products and service excellence. 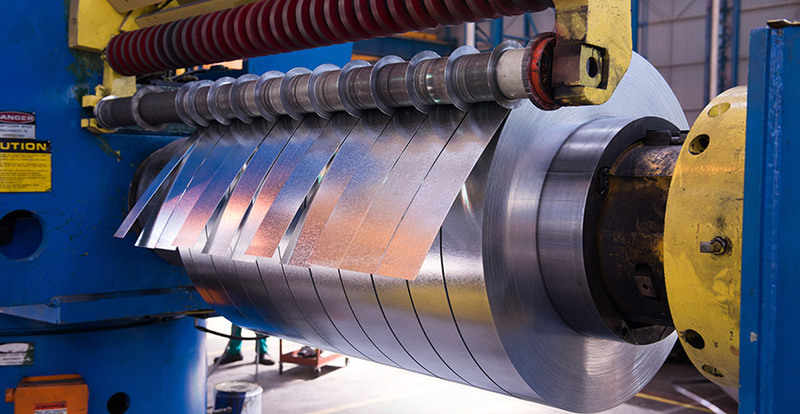 The extensive value adding operation includes a sophisticated range of 10 processing lines providing cut to length, edge trimming, slitting and decoil-recoil finished products. 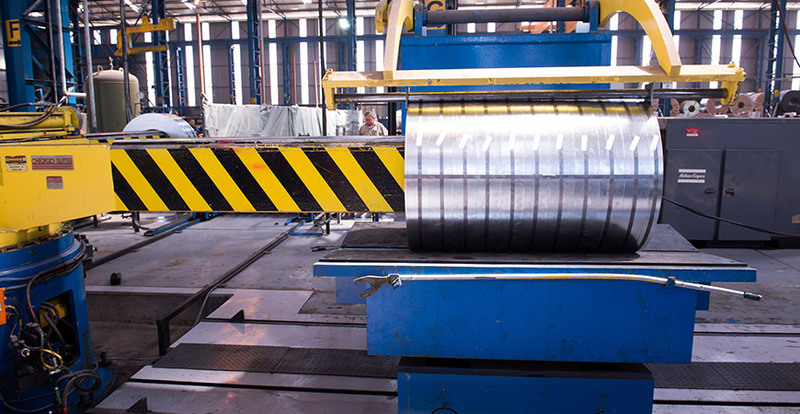 The production plant includes state of the art high speed blanking lines supplying surface critical materials to the automotive, appliance, manufacturing and building industries amongst others. 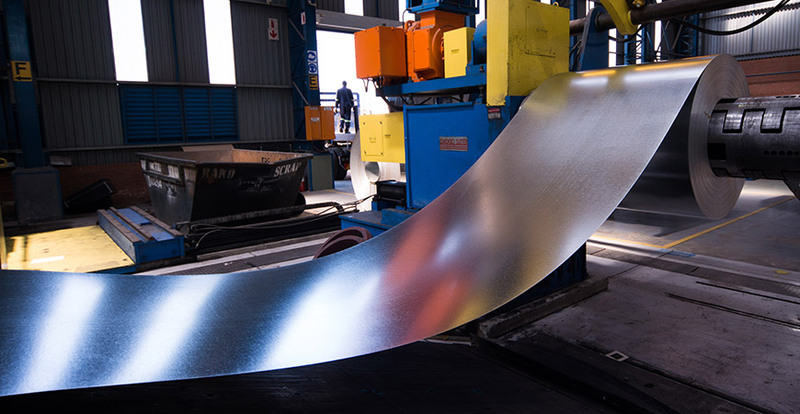 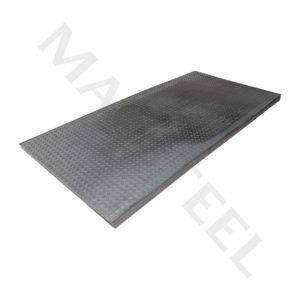 Macsteel Coil Processing’s product and service offering have recently been enhanced with the commissioning of the most advanced stretcher leveling plant in the Southern Hemisphere, producing completely flat and stress free plate and sheet. 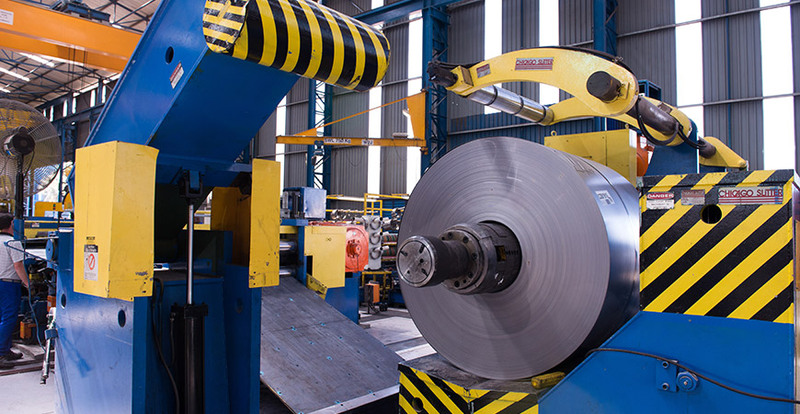 Additional best in practice plant installations include a multi-head rotary shear and Chicago slitter. 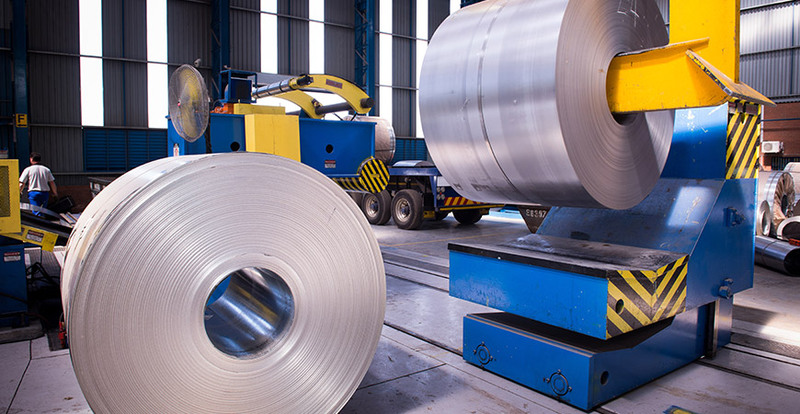 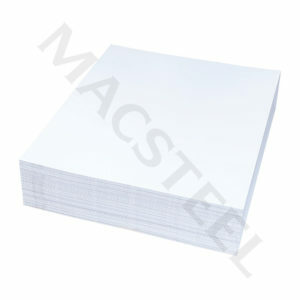 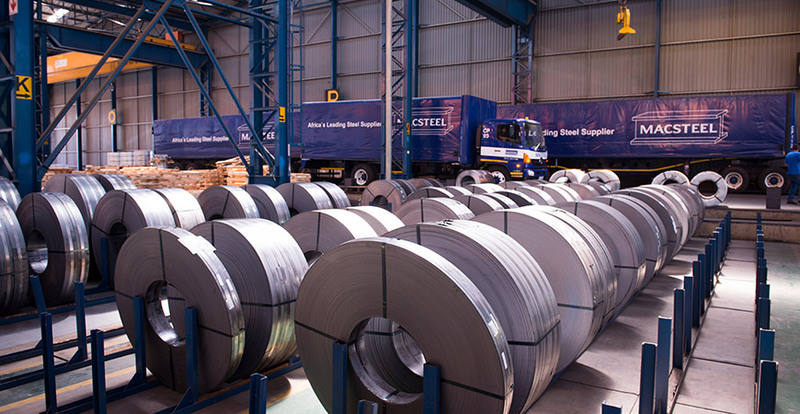 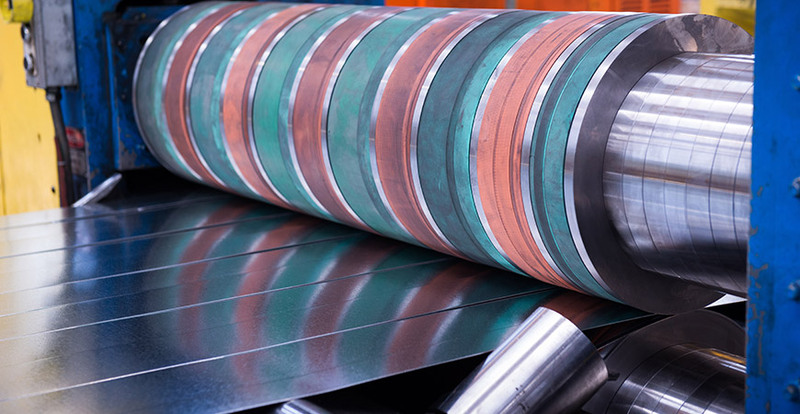 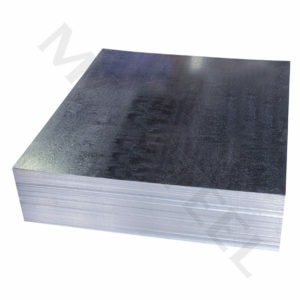 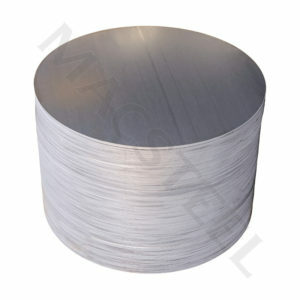 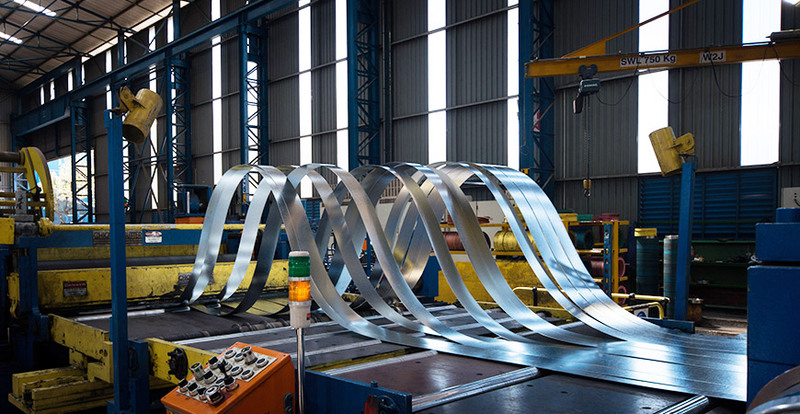 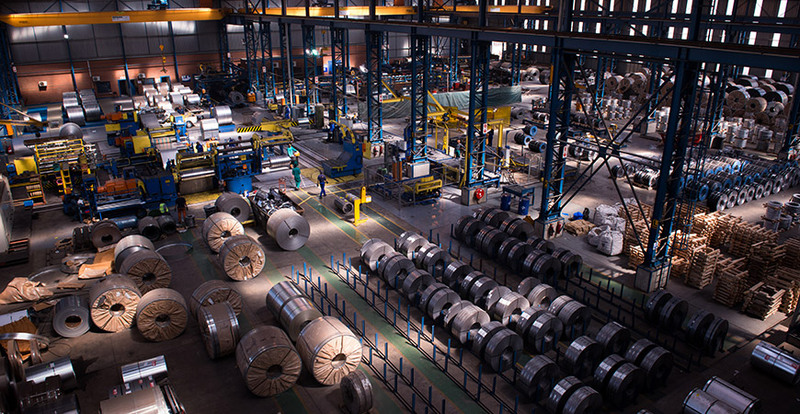 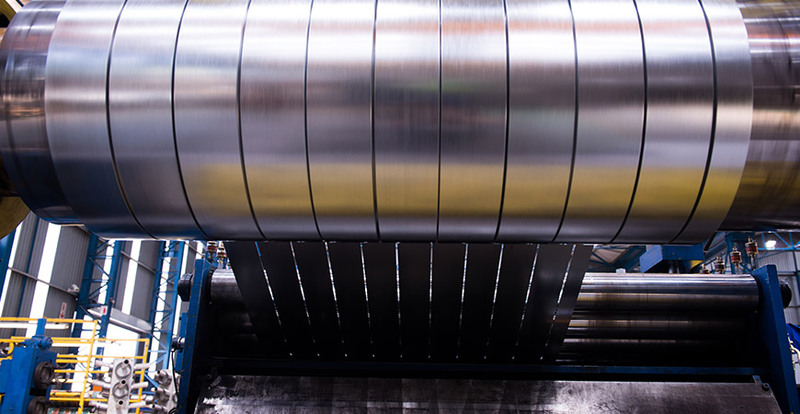 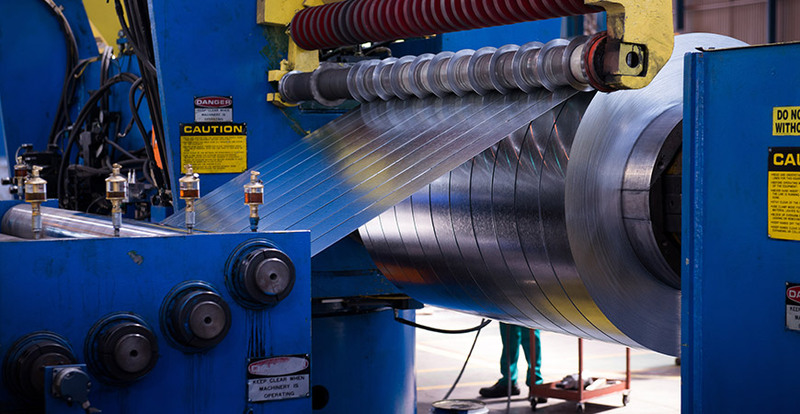 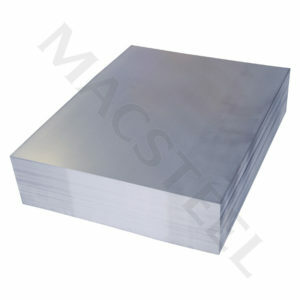 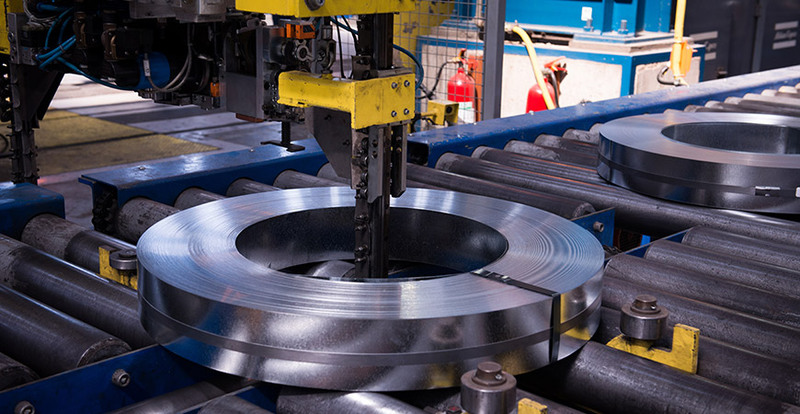 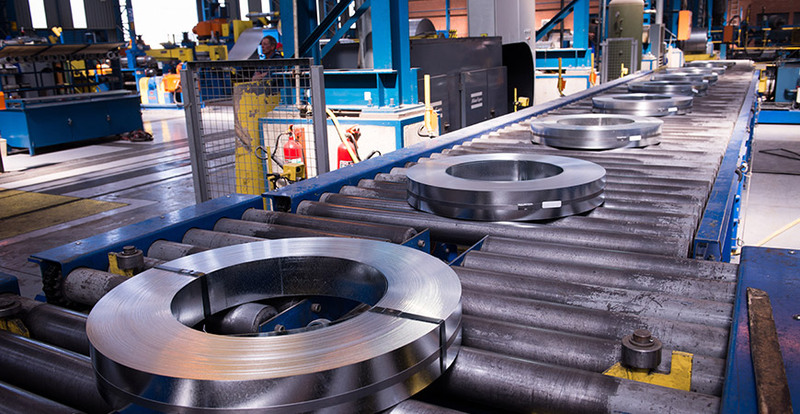 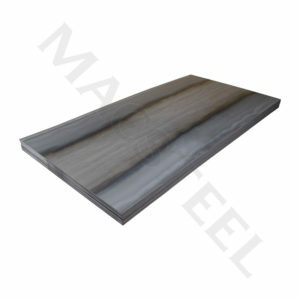 Macsteel Coil Processing processes the full range of hot rolled, cold rolled, high chrome, galvanized, pre-coated, flat products and slit material including decoiling/recoiling capabilities of material to 2 000mm widths and up to 30 tonne coil mass capacity. 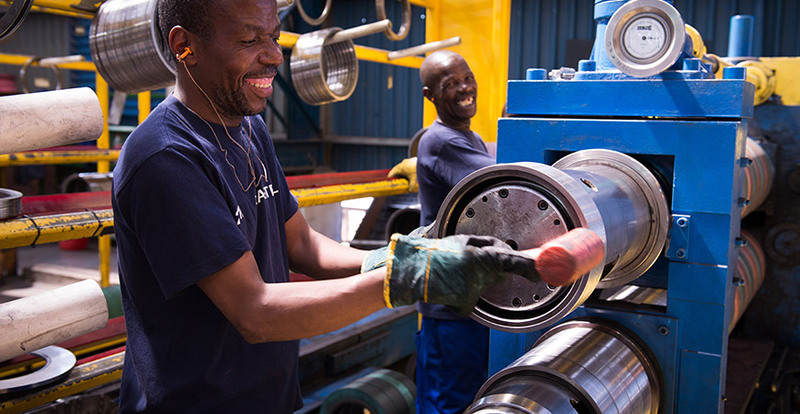 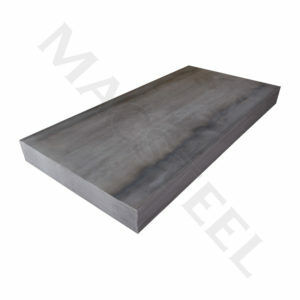 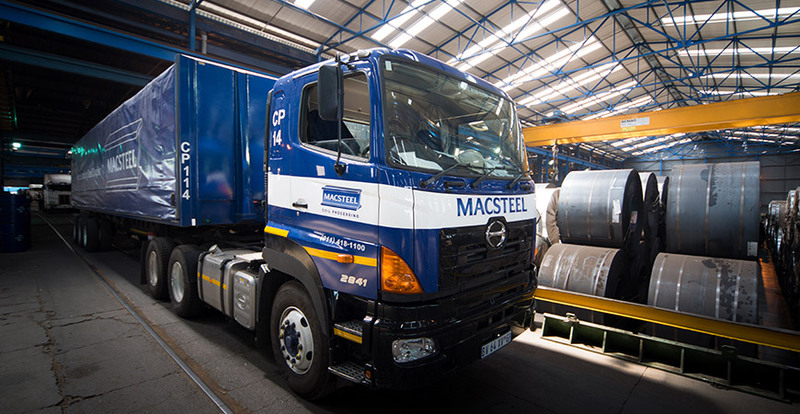 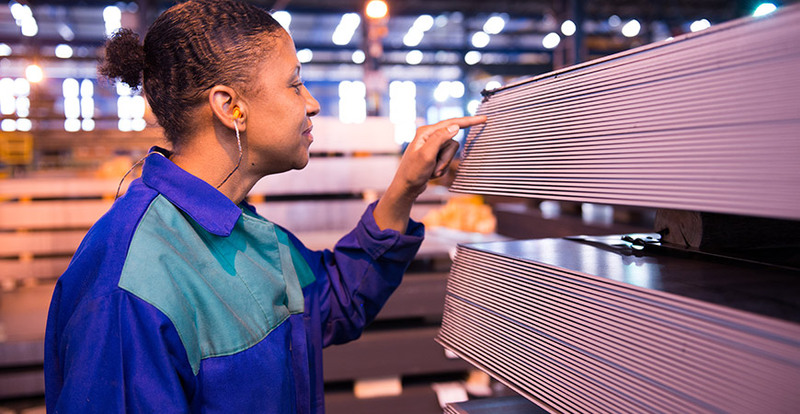 Macsteel’s vast geographic footprint in close proximity to most industrial areas throughout Sub-Saharan Africa ensures that providing quality product combined with optimum service to valued customers remains its top priority.